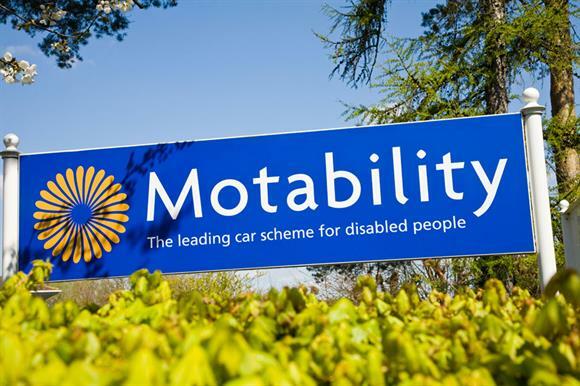 Motability Operations, the controversial business arm of the disability car charity Motability, has appointed a new chair after the retirement of his predecessor. Neil Johnson announced his retirement in December after 18 years at the company and said he would stay in post until April 2019. Sir Stephen O’Brien, a former Conservative MP for Eddisbury and Permanent Under-Secretary of State for International Development between 2010 and 2012, will replace Johnson as chair, the company announced today. Johnson has been at the centre of a recent controversy about Motability Operations’ large pay packet for its outgoing chief executive, Stephen Betts. The firm was found to have paid Betts £1.7m in the year to 30 September 2017, including a long-term incentive payment of almost £727,000. Betts’s pay was at the centre of an investigation by Parliament’s Work and Pensions and Treasury select committees, and Motability was also examined by the National Audit Office, with a report late last year setting out a series of recommendations for reform. O’Brien had a long career in politics after being elected as an MP in 1999, including posts as an opposition whip, parliamentary private secretary to Michael Ancram and Francis Maude MPs, and several shadow ministerial posts for health, skills, industry and in the Treasury. He stood down at the 2015 general election. Between 2012 and 2015, O’Brien was the UK Special Envoy to the Sahel, a region in north Africa, then took up a role with the UN as Under-Secretary-General for Humanitarian Affairs & Emergency Relief Co-ordinator. Before entering politics, O’Brien was a solicitor with Freshfields and an international director and group secretary at the building materials firm Redland. O’Brien said in a statement: "I am delighted to be joining Motability Operations Group. This is an excellent company delivering first-class service to meet the needs of our 630,000 customers. "I look forward to contributing to the scheme’s further success and working with the whole board to deliver the strategy." O’Brien also paid tribute to Johnson. "Neil guided the transformation of the business into a successful professional and commercial operation, and the board has benefited greatly from his skills and experience," he said. "We wish him well in his next steps."